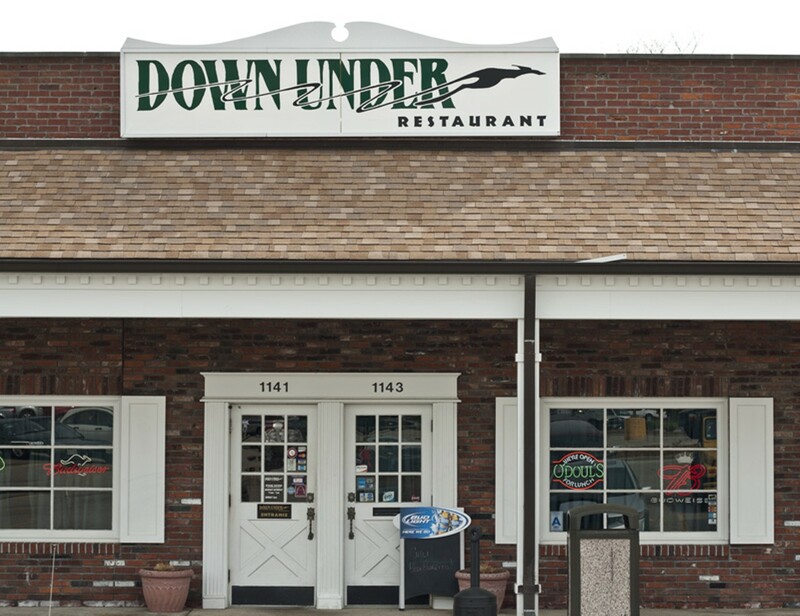 Hidden in a strip mall off Manchester Road in Des Peres, Down Under serves up a variety of items for hungry shoppers. 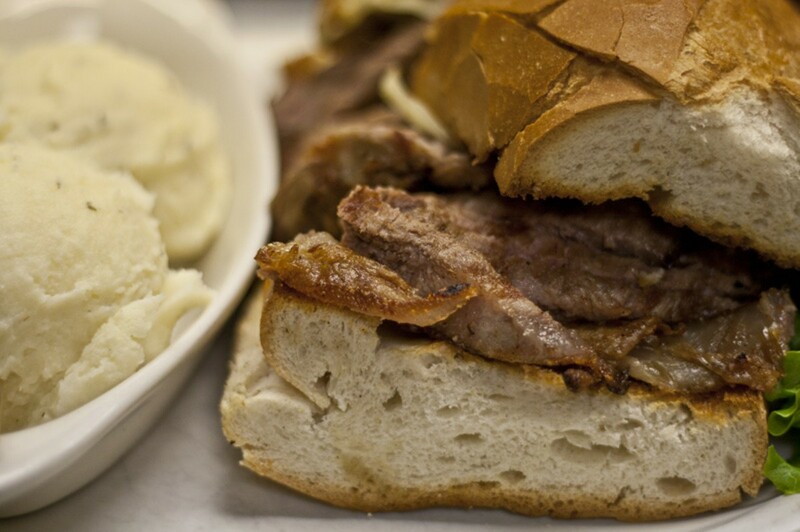 Entrees include prime rib, rib eye, meat loaf and chicken marsala, as well as a large selection of sandwiches. 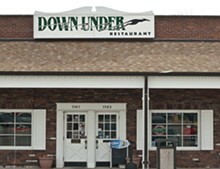 Down Under also features "blue plate specials" such as country fried steak. flame grilled yellow fin tuna seasoned caribbean style over fresh greens with diced tomatoes, provel cheese and red onions. 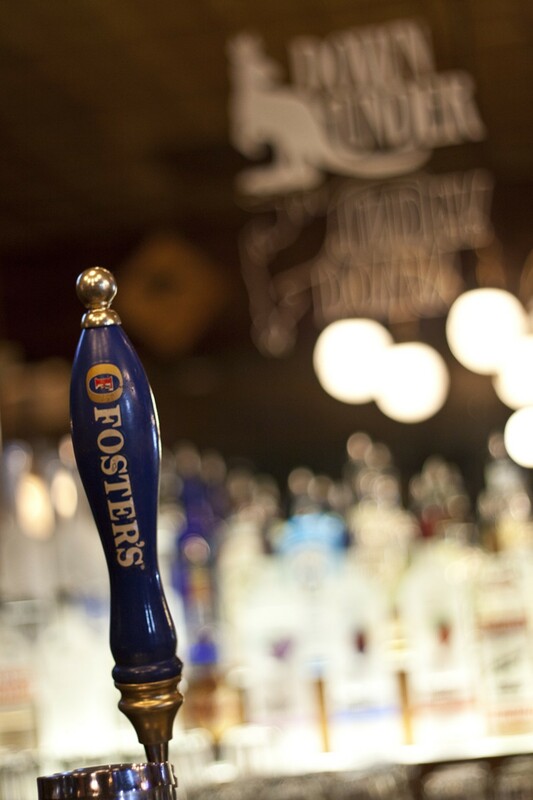 served with mashed potatoes, a white gravy and southern style green beans.